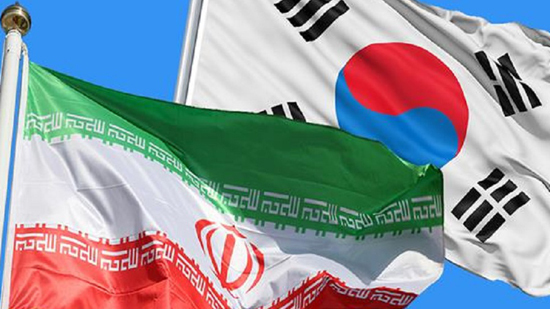 South Korea has announced that it agreed to using national currencies, including South Korean 'Won', in trade exchanges with Iran. The agreement was of great importance to both countries, indicating that Korea is very concerned about relations with Tehran. South Korea's official news agency reports that the two sides agreed to make payments and settle their financial and banking accounts with the South Korean national currency, 'Won'.